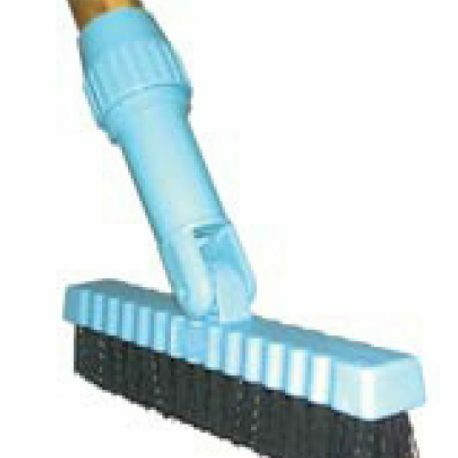 A Grout Brush to add extra agitation, when necessary, to grout lines with pivoting head. 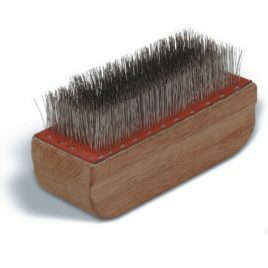 Ideal brushing from a standing position. 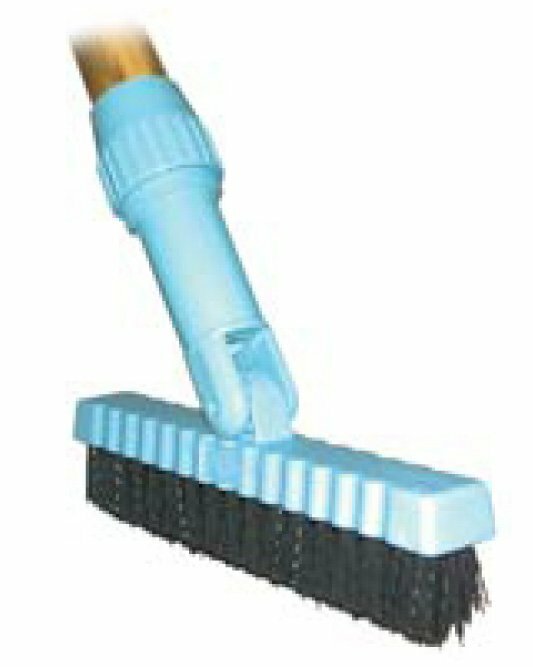 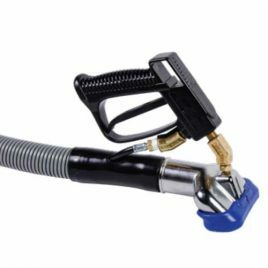 Cleans counter tops, around toilets, shower stalls, or any tight or hard to reach area. 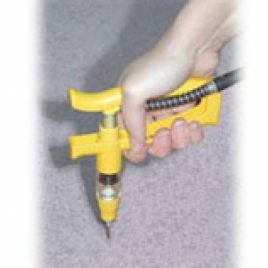 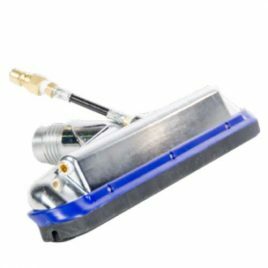 Use the Injectimate wherever sub-surface injection of chemicals is needed or use with the Injectimate Grout Sealing Kit (sold separately) as a tool for sealing grout.